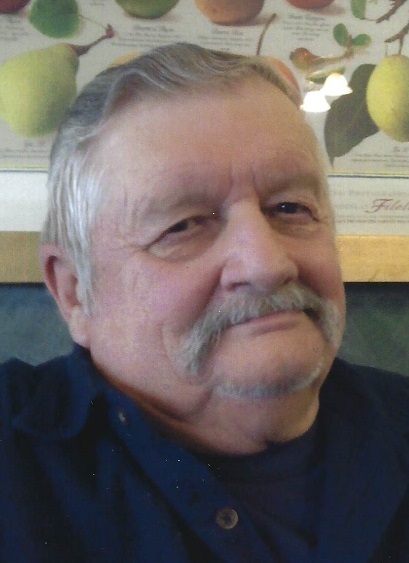 Gabriel Gary "Gabe" Lewis, Sr.
Gabriel Gary “Gabe” Lewis, Sr., 79, of Wolfsville, MD, passed away Sunday, March 24, 2019 at his home. Born Sunday, January 28, 1940 in Wolfsville, he was the son of the late Lester G. Lewis and Helen L. (Brown) Lewis. He attended Wolfsville and Middletown schools. Gabe was a lifelong farmer and was employed for over 7 years by Eastalco Aluminum Company of Frederick. He was Methodist by faith. Gabe is survived by his wife of 26 years, Sandra Mae (Souders) Lewis whom he married June 17, 1992, daughters, Barbie Lewis and fiancé Caleb Masser and Sandy Mountcastle and husband John, son, Brian Lewis, brothers, Howard Bowers and wife Joyce, John Fehling and Virgil Fehling, sisters, Judy Eshelman, Victoria Gamble and Roxanne Fehling, granddaughter, Crystal Uppercue, several great-grandchildren and numerous nieces and nephews. He was preceded in death by brothers, James Fehling and David Lewis and grandson Gabriel Gary Lewis III. Services will be held Thursday, March 28, 2019 at 11:00am at J.L. Davis Funeral Home, Smithsburg, MD. Burial will be in Salem United Methodist Church Cemetery, Wolfsville, MD. The family will receive friends Wednesday evening from 6-8pm at the funeral home. In lieu of flowers, memorial donations may be made in memory of Gabriel Lewis, Sr. to the American Cancer Society www.cancer.org or to Gabe’s wife Sandra. Online condolences may be offered at www.jldavisfh.com.